Danny the Champion of the World by Roald Dahl is the much-loved tale of how Danny and his father outwitted the mean Mr Victor Hazell. Danny thinks his dad is the most marvellous and exciting father a boy could wish for. Life is happy and peaceful in their gipsy caravan, until one day Danny discovers his dad has been breaking the law. What's more, soon Danny has to join his father as they attempt to pull off a daring and devilish plot against horrible, red-faced Mr Victor Hazell . . . A true genius . 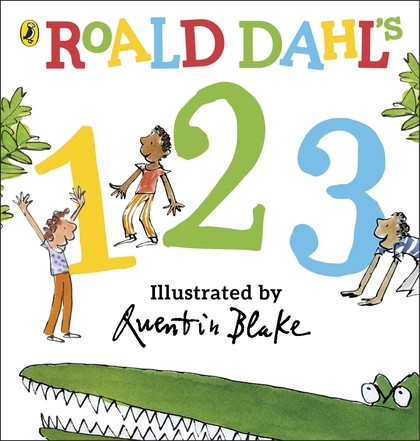 . . Roald Dahl is my hero David Walliams Roald Dahl, the best-loved of children's writers, was born in Wales of Norwegian parents. After school in England he went to work for Shell in Africa. He began to write after a monumental bash on the head , sustained as an RAF pilot in World War II. 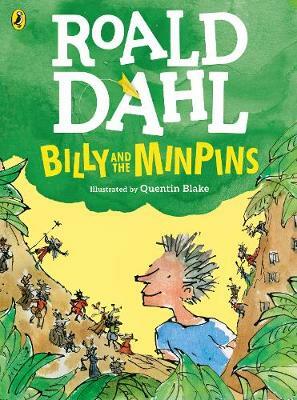 Roald Dahl died in 1990. 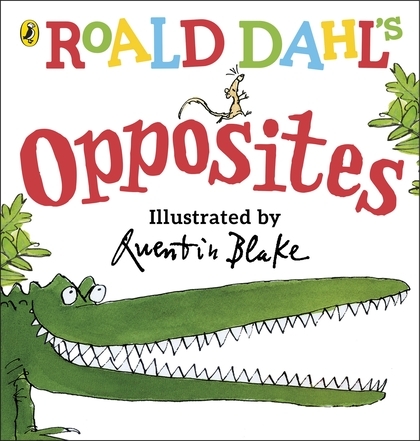 Quentin Blake is one of the best-known and best-loved children's illustrators and it's impossible now to think of Roald Dahl's writings without imagining Quentin Blake's illustrations. Danny and his mechanic father live in a world of their own. a world of grease, bolts, crankshafts and (but this is a secret) pheasants. They hate the idea of them being fattened for the guns and interfere with the plans of the wicked owner of the shoot in a most novel Dahl-ish way.